Her Network – #1 Global Networking Platform for Women. "When great women come together, even greater things happen!" 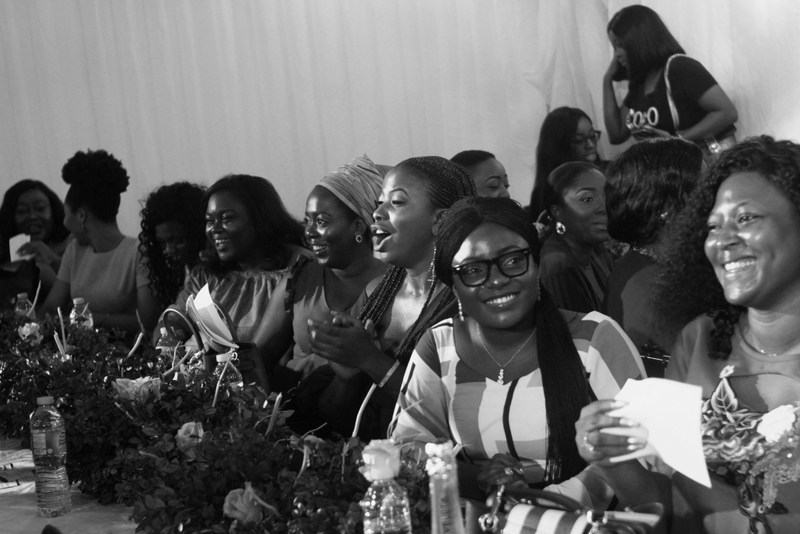 We believe in the power of connections and through our platform, create physical and virtual opportunities for Networking and meaningful connections amongst women. Inspiration is a Big Deal for us and we ensure our community stays inspired through the value of stories and content we share online, and offline as well. The only force more powerful than a woman determined to rise, are more women determined to rise together. So we encourage our community to support one other. Spearheading ground breaking movie marketing campaigns, co-producing box office hits, human resource management and guest services to match international standards! These Queens would not settle for less even though they are mostly behind the scenes, they always put their best foot forward! Filmhouse Cinemas creates an environment that allows these women easily create, nurture themselves and those around them as well as use the opportunity, to through their unique experiences, transform into the best they can be, not seen gender as an “impediment” …but rather, as an advantage. Subscribe to our Weekly Newsletters? I am grateful to God i met Her Network. I have learnt so much from the Her Network Team and the ladies i have met through this platform. God Bless the work of your hands and keep filling you with wisdom. I’m slightly obsessed with @hernetworkonline page. The daily positive affirmations and messages is what I’m all about in 2019. The mind is so powerful, we need to use it wisely! I choose to control my thoughts and words for an unstoppable 2019. WANT TO STAY CONNECTED TO US AND GET SOME REAL TIME INSPIRATION? Her Network is a Global Networking Platform created and geared towards bridging the gap between women. The goal is to use our platform to connect, inspire and encourage women to live successfully and set real life examples by living their truth. Her Network serves as bridge which not only brings women together virtually, cross country and interstate, we constantly promote the importance of collaboration and community amongst women.